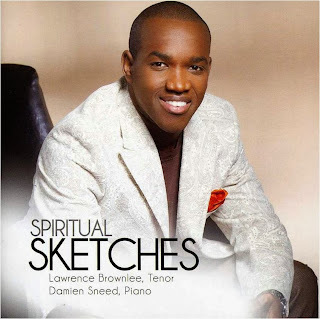 LAWRENCE BROWNLEE will sign copies of his new cd, "Spiritual Sketches," outside McCaw Hall’s Amusements Gift Shop on Sunday, 10/20, from 1:30 to 2 pm. 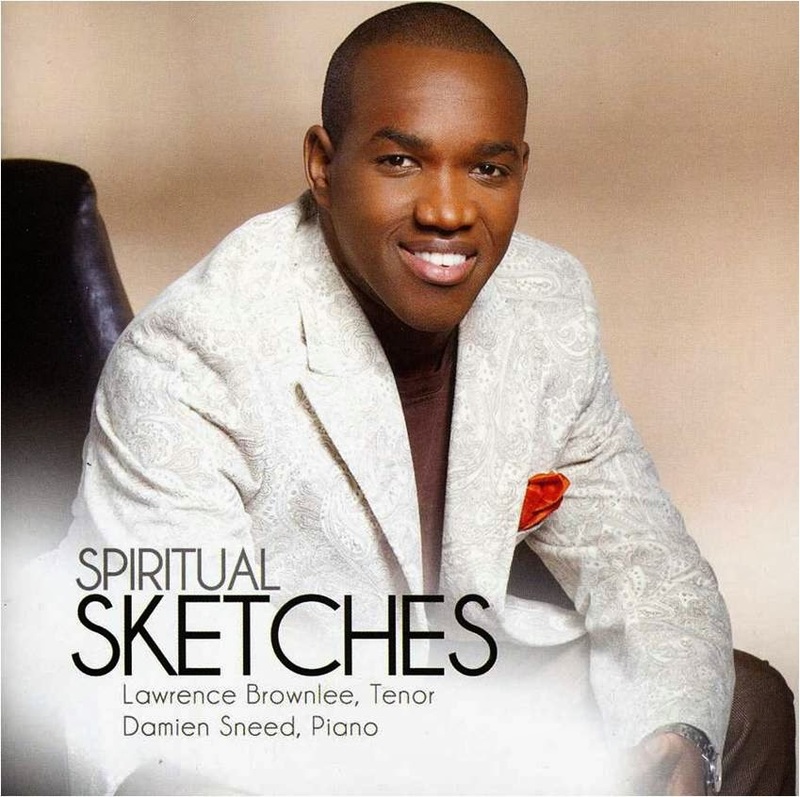 Mr. Brownlee will sing one of these spirituals when he appears on "New Day NW" on Monday 10/21. If you'd like to be in the live studio audience for this television show, you'll need to be in the studio (at 333 Dexter Ave N. in Seattle)by 9:30 a.m. The taping will end about 11:30. Learn more at NEW DAY NW, or email newdaytickets@king5.com.